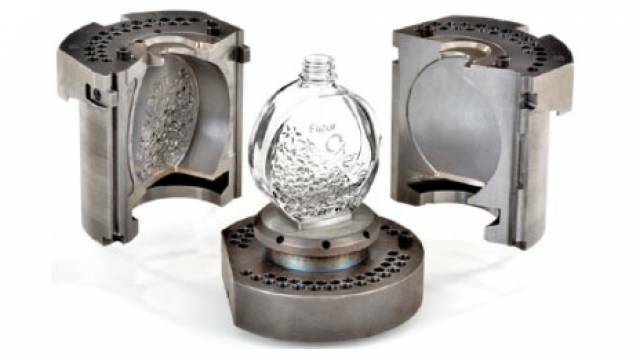 Manufacturers produce myriad products in a variety of shapes and sizes using molds. These products as well as molds are made in many materials like plastic, concrete, metals, ceramic, glass etc. Molding allows the manufacturer to produce articles in the exact same dimensions and designs in the shortest possible time. While molding an article, a time comes when the composite material has to be separated (de-molded) from its mold. This is where release agents function. 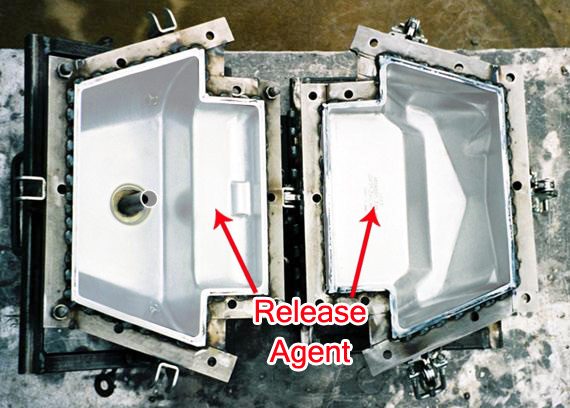 A release agent basically creates a slip effect between the mold article and the mold. These are speciality release agents which are utilized by select applications only. As the name suggests, internal release agents are added to the composite material in order for the external release agents to function efficiently for example in the construction industry and tyre moulding industry. 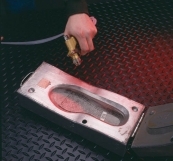 These are used where high slip or lubrication is a prime requirement. For example in order to build a tube-like structure, the composite is likely to shrink tightly around the mandrel. Here, a high lubrication, conventional release agent is required to prevent the composite from binding itself to the forming mandrel and at the same time provide a high-slip for the part to slide off easily without affecting its strength and structure. Conventional release agents are often solvent based and either aromatic or aliphatic. Often, to make them non-flammable and soluble, volatile chlorinated hydrocarbons and chloro-fluorocarbons are used. (Cellular Polymers by Dr.Wilhelm Schroder). Also known as Non-Permanent release agents, these are required to be applied at every cycle. In modern mold release applications, conventional release agents are being used far less than the third type. SPMRAs are designed to serve dual purpose. They form a protective barrier on the mold surface from different forms of chemical and mechanical attacks and at the same time offer an easy release of the composite. 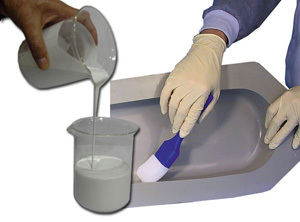 In almost all composite molding applications these days, Semi-Permanent release agents are used. SPMRAs can be solvent or water based. These inert formulations are designed to enable multiple releases per application; hence reduce cost and cycle times as compared to conventional release agents. 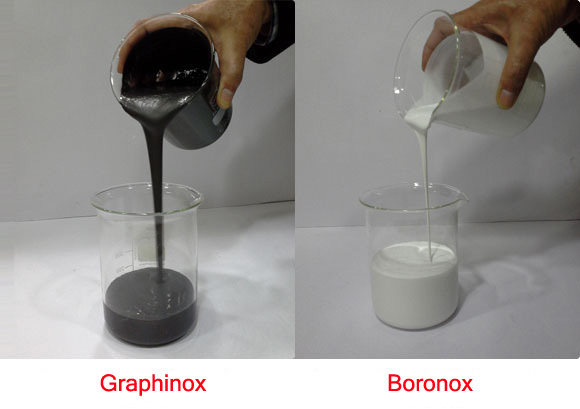 Supervac Industries manufactures Boron Nitride water based suspension under the brand name- Boronox and Boronox+ and graphite water based suspension under the brand name-Graphinox in order to cater to this wide segment of release agents. SPMRAs come in powder form also. 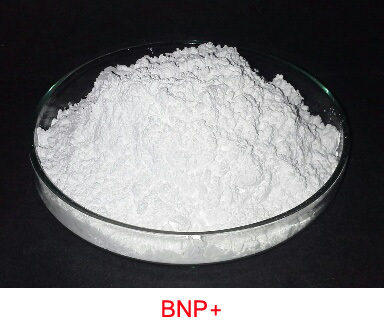 Supervac Industries’ Boron Nitride powders in various grades are SPMRAs in powder form. While selecting a release agent, it will help the manufacturer to keep certain considerations in mind. For example, the selected release agent should not react in any way with the composite material, internally as well as externally. Often, a wrong parting agent leaves the surface of the molded article with unwanted results like pits or scars etc. 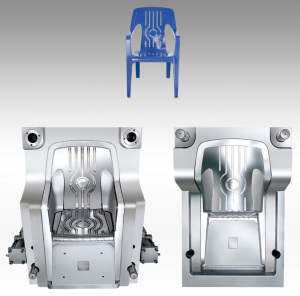 The selected release agent must be inert to the composite material and the mold material alike. The amount of slip required is also of paramount importance. 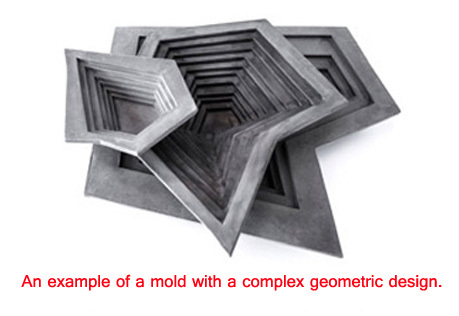 Sometimes difficult geometrics of the mold require more slip at one place than at others. A wrong choice of a release agent can mar the end result. Another important consideration is how safe or unsafe a particular release agent is for humans and also the environment. Often the release agents are sprayed on to the molds, sending vapors and minute particles of it into the air. Sometimes, the release agent is manually applied with a paint brush by workers. Therefore it is of utmost importance that the selected release agent be quite safe for humans. Apart from the slip effect, often the manufacturer desires certain types of finishes on the mold article surface e.g. 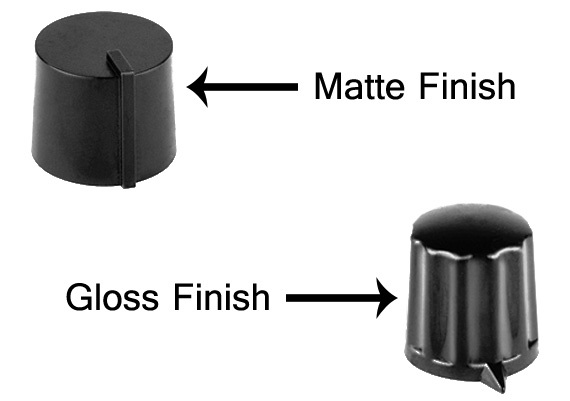 a gloss or matte effect. For this, speciality release agents are employed.